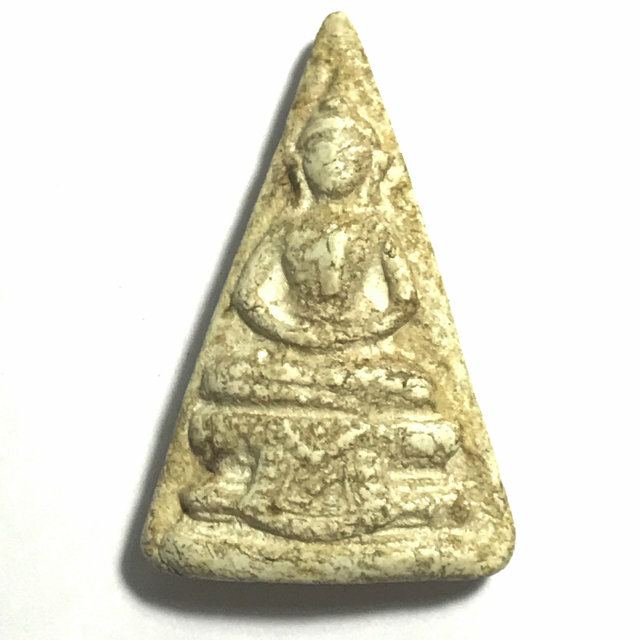 Pra Put Sam Liam Pim Nang Paya Wat Sam Plerm Kru Wat Tap Khaw, 'Nuea Graeng' (stone hard), with highly refined features, and the classic aspects of a true Pra Niyom Master Class amulet. 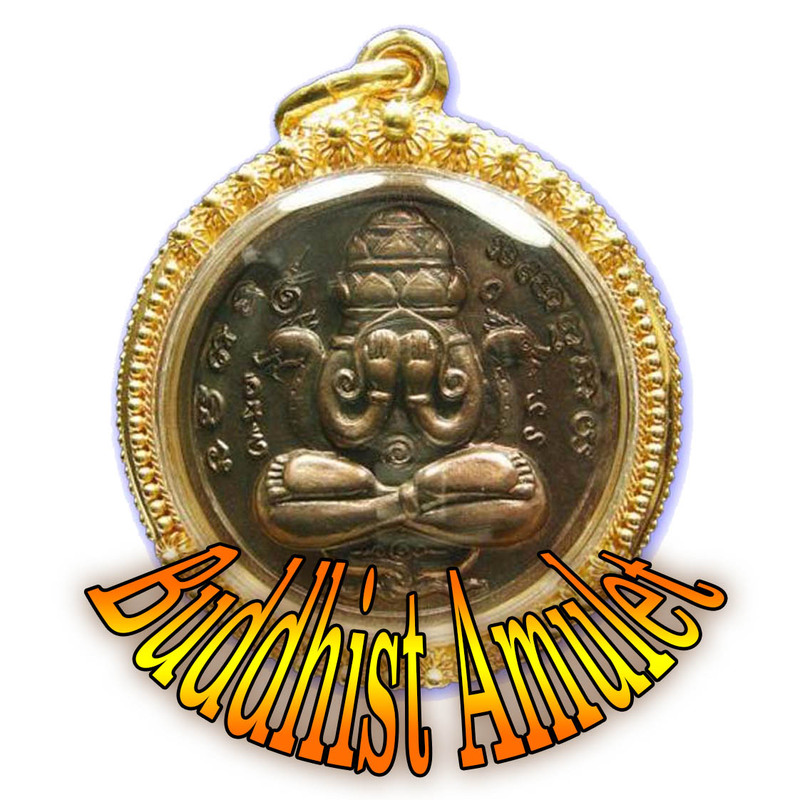 The Pra Pim Wat Sam Plerm was found in very small numbers. This exhibit is quite large in size, measuring 5 x 3 Cm. 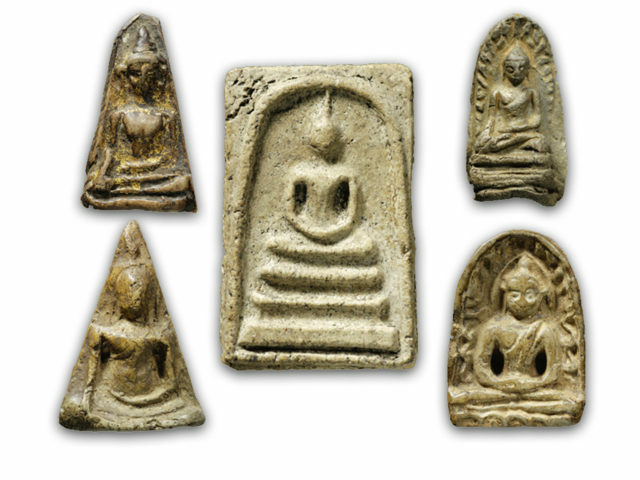 The Muan Sarn Sacred Clay of this exhibit is extremely time-hardened, full of character, and has all the expected features and identical aspects to the Pra Somdej Wat Rakang Kositaram of Somdej Pra Puttajarn (Dto) Prohmrangsri.